Body found near railway station in The Pas, Man. A homicide investigation is underway in The Pas after a body was found near the railway station. RCMP ask anyone with information to call them or submit a tip through Crime Stoppers. 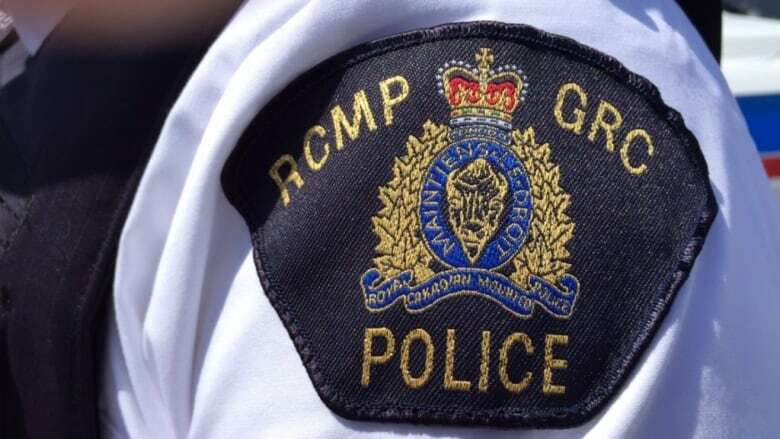 RCMP in the northern Manitoba town were called around 7 a.m. Friday after someone discovered the body on Bignell Avenue. The age and identity of the female victim has not been released. As well, no information is available about how or when she died, but police are calling it a homicide investigation. Anyone with information is asked to call The Pas RCMP at 204-627-6204 or call Crime Stoppers anonymously at 1-800-222-8477. Anonymous tips can also be submitted online through the Crime Stoppers website or by texting TIPMAN plus a message to CRIMES (274637).